Early absenteeism, in preschool and Kindergarten, has a significant effect on a child's ability to learn and to master reading. 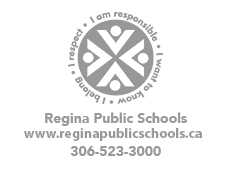 If a student misses two days of school a month from Kindergarten through Grade 8, that student will have missed an entire year of school. Chronic absence - missing only two school days a month - can translate into third graders unable to master reading, sixth graders struggling with math concepts and ninth graders dropping out of high school. Students attending 90% of school days are able to read at grade level...the MOST important indicator of future success. 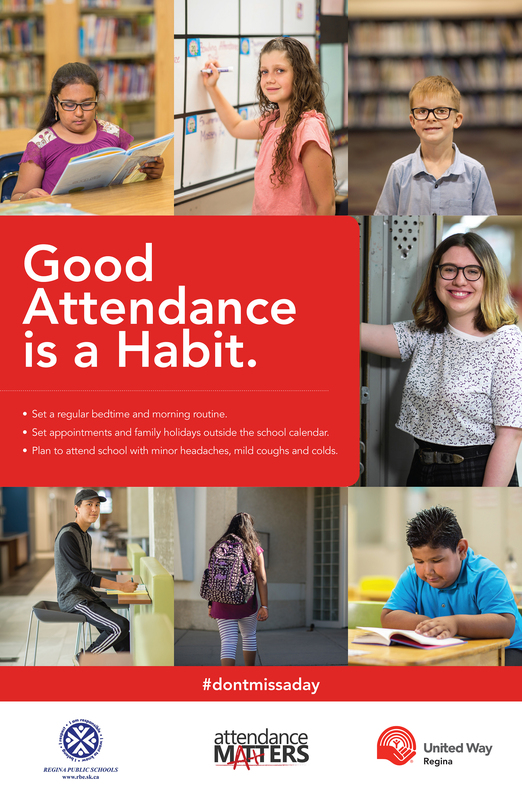 When students improve their attendance rates and punctuality, they improve their academic prospects and chances for graduating, and develop good habits for life. Students who attend school regularly tend to be more engaged in their learning and feel more connected to the school than students who are often absent.